﻿ The method to select the accessories of dewatering screen. 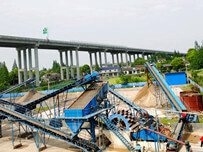 Location: Home » NEWS » The method to select the accessories of dewatering screen. The method to select the accessories of dewatering screen. 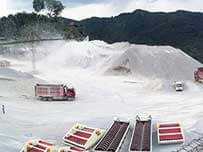 Dewatering screen is famous screening equipment in the mining market, which can help users to save a lot of artificial cost and the production cost. However, to make dewatering screen more efficient, and guarantee the screening effect, it is important for customers to select dewatering screen parts. 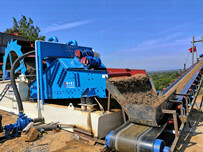 Choose vibrating motor; The vibrating motor is the core component of the dewatering screen, which is the exciter. 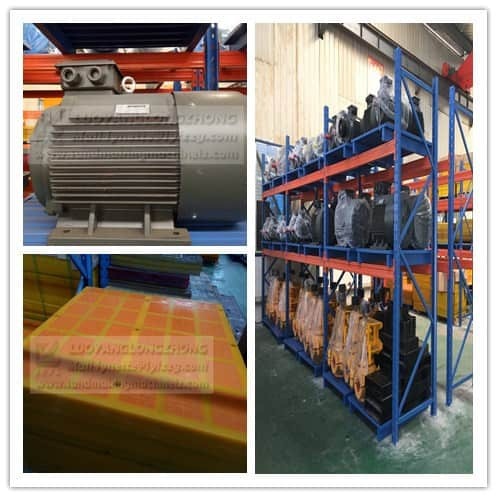 The magnitude of the excitation force is determined by the size of the vibrating screen and the properties of the material and the capacity of the material. 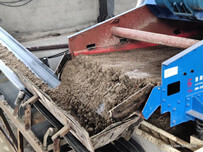 Selection the sieve of vibrating screen; According to the different screening materials, different screen should be selected. If there is no special requirement for screening materials, 304 type of screen is sufficient. Choose support equipment – bearing; Bearing is one of the most critical parts, so it should be checked in more carefully.